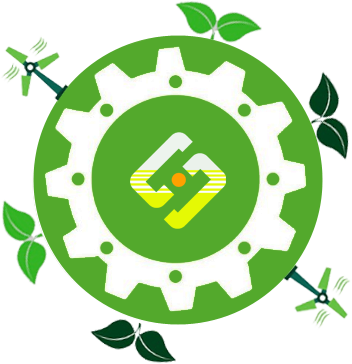 SunHub Inc. - Where Green Grows! Do you want to reach new markets for your green business? Let us help promote your products! SunHub Inc. offers comprehensive services to assist in marketing products through both B2B and B2C channels. Are you interested in targeting the Chinese market with your cleantech solutions? We can help you find prospective adopters in China! SunHub Inc. helps clean technology companies market their solutions to prospective buyers. WE HELP YOU PROMOTE YOUR GREEN PORDUCTS!